While you can trust your lab to choose the right materials for your restorations, it’s important to understand material limitations because each case is unique and many situations call for tradeoffs. Here are some advantages and disadvantages of some of the most common types of lab materials. 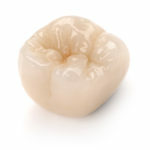 PFM crowns have a long and tested track record; their ability to provide predictable, lasting results has made it a popular material selection for dentists over the years. 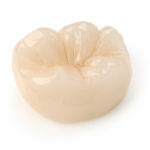 IPS e.max provides very esthetic restorations, but it’s not a one-solution-fits-all product. 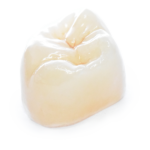 Zirconia is becoming one of the most popular materials for dental crowns, but it still has limitations dentists should be aware of. Contact us before you prep or try something new to get the most out of your lab materials.